Thank You so much for signing up to our mailing list! You will receive our free weekly planning advice, inspiration, and lifestyle resources via our E-newsletter and Blog. Get Your Complimentary Gift Below! 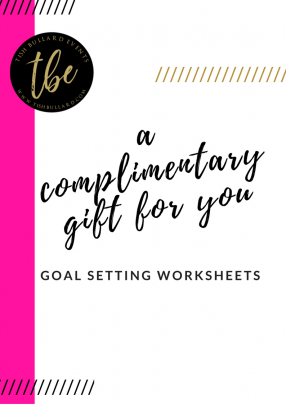 Click here to download your free Goal Planning Worksheets. Happy Planning and talk to you soon!